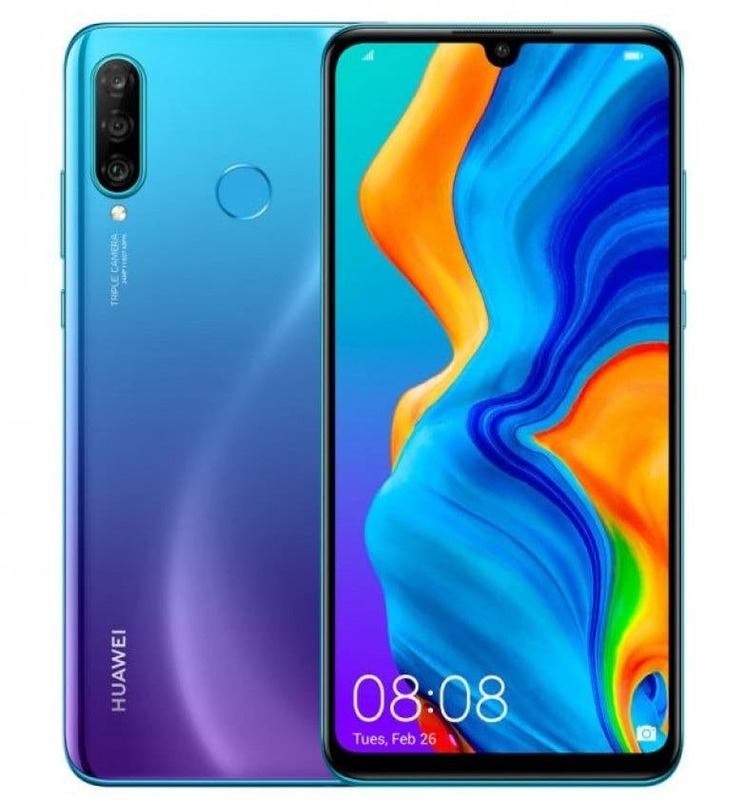 After yesterdays event which marked the arrival of both the Huawei P30 and P30 Pro, Huawei has today revealed the Huawei P30 in the Philippines without any fuss, and as rumored, the device looks like the Global variant of the Huawei Nova 4e launched a while back. Priced at PHP16,990 ($320/€290), the Huawei P30 lite is available for pre-order in the country in White, Black, and Blue via Abenson, and Shopee, while sales begin from April 4th. The star of the P30 lite isn’t just the price tag, the device boasts of a triple rear camera setup including a 24 MP primary cam, an 8 MP wide-angle lens and 2 MP depth sensor, and on the flipside housed in the water drop notch is a 32 MP selfie cam. Speaking of the display, the P30 Lite gets a 6.15-inch LCD display with a waterdrop notch, 19.5:9 aspect ratio, and 2312 x 1080 resolution as well as a bit of bezel n the chin. Under the hood, the Huawei P30 Lite has the Kirin 710 SoC with 6GB of RAM, GPU Turbo 2.0, and 128GB of storage which you can expand up to 512GB with microSD. Flip over the P30 Lite and you are greeted with a glass back with gradient finish, fitted with a triple camera and a capacitive fingerprint scanner. The device boasts of a dual 4G VoLTE and a 3340mAh battery with support for 18W fast charging over USB Type-Cl, while it boots Android Pie and EMUI 9.0.1 out of the box. Outside of the Philippines, available records suggest the P30 is also now on sale in Canada at CA$450 (US$ 335 / Rs. 23,140 approx.) without any contract or with contract from Freedom Mocontractor Koodo and Videotron with free HUAWEI Band 3 Pro with all pre-orders till April 10th.